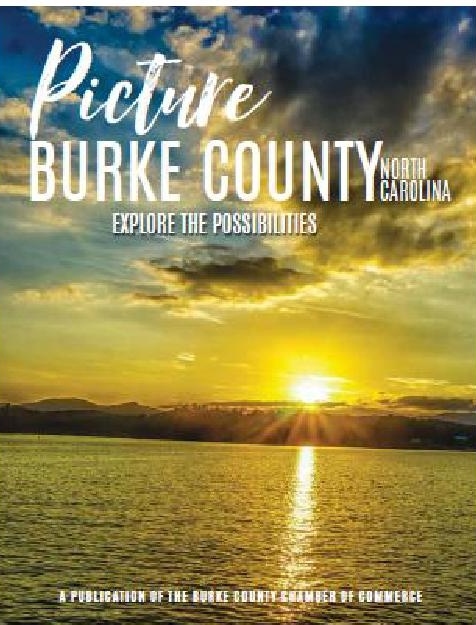 Ambassadors are chamber members who volunteer their time to provide a crucial link between the Burke County Chamber, its members and the greater business community. They assist chamber staff to ensure that all members receive the maximum return on their investment. Ambassadors are at the center of business activity in the community. Their primary responsibilities are to help in the retention of current members, the recruitment of new members and to assist staff at chamber programs and events.